The kitchen is a gathering place for meal preparation and family time. Having disorganization in the kitchen can cause problems and wasted time trying to find things. 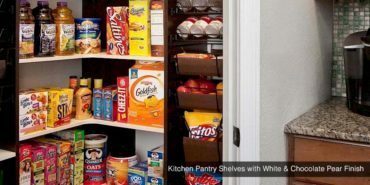 Closets Direct can customize your kitchen pantry to be an efficient and valuable part of your kitchen. Closets Direct can help with all design aspects and with your vision for the kitchen pantry. We know it is an important part of the kitchen, so having it functional is important. 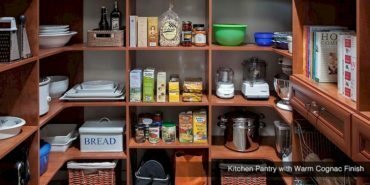 Wouldn’t it be nice to have an organized pantry so you or anyone in your family could walk in and find exactly what they are looking for without much effort? We can offer custom kitchen pantry designs to accommodate exactly what you want for your kitchen. Our design consultations are scheduled for fun and function. The Closets Direct specialists will arrive at your home at the agreed upon time and look at your kitchen and kitchen pantry. We will take a full inventory of the items that are in there, take measurements to see what we can do, and then listen to you so we know what you want out of the space. Your input is important because you will be using it every day after the remodel. It helps to see what the finished results will be in your Clifton, NJ kitchen pantry. After our consultation is complete and we determine what your needs are, we will create a 3D rendering of the design so you will be able to see it like you were walking into your kitchen pantry. 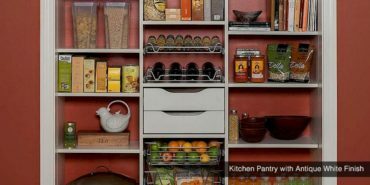 You will see where everything will go, how items will function with each other and how easy it will be to get around your pantry. Our design specialists have been doing organizational designs for over a decade. We have a unique eye for spaces and we also stay on top of all the newest design trends. We can show you all the special gadgets and accessories that we can add to your kitchen pantry so that it will be as functional as possible. All the accessories will allow you to prepare meals without spending time hunting for items that you need. 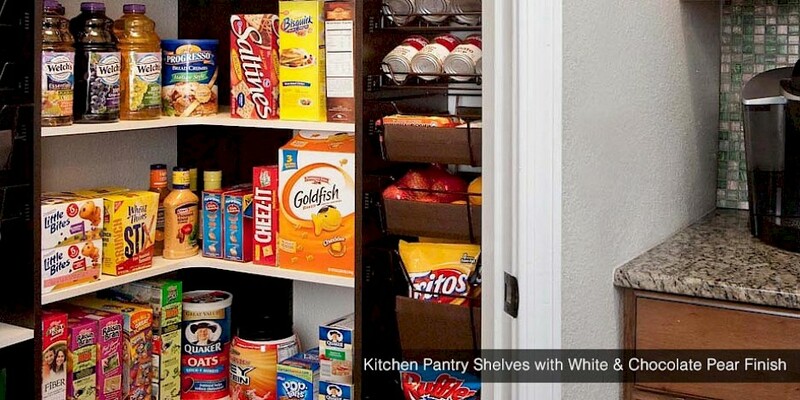 They will all be at your fingertips and easily accessible in your newly customized kitchen pantry. With over a thousand satisfied customers, Closets Direct proves day in and day out that we are committed to our customers’ satisfaction. We blend our eye for detail with organization, along with your needs and wants to create the perfect space for you that will be functional and pleasing for years to come. We also work hard in making our estimates reasonable. If you have received any other estimates for your Clifton, NJ kitchen pantry, you will be pleasantly surprised with our estimate. Closets Direct wants to be the solution to your next home design. We have many satisfied customers and we know how to customize what you want and need into our design so it meets your special needs. Contact us today so we can get to work for you now.